Dream Warrior - Amazon Bestseller!! - Website of TrimAndJulka! Dream Warrior - Amazon Bestseller!! 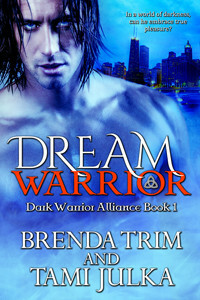 Dream Warrior is currently rated #3 in Fantasy Erotica on Amazon!!!! Let's see if we can get it to #1 Tell all your friends and family about it and the best part is it's only $0.99 right now!! !